Glass Beads. Glass Crystals and Beads in Malaysia. 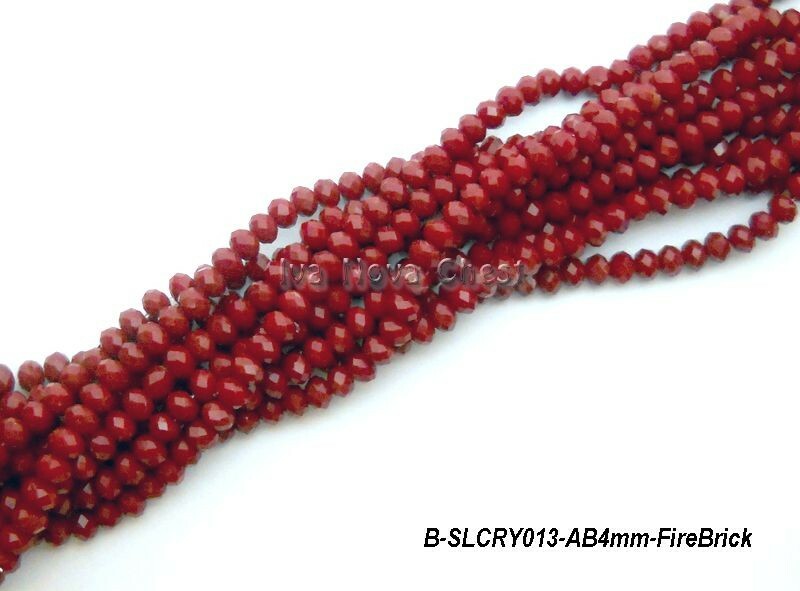 Faceted Solid Colour Glass Crystal Beads (High quality glass beads). Rondelle (Abacus/Donut). 4mm. 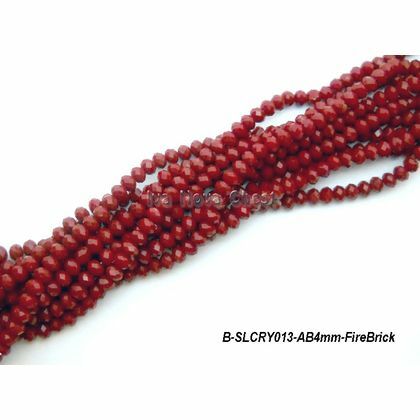 Fire Brick Red. Glass crystals beads are very popular for beading projects. Glass crystals beads are gorgeous, light, sparkly and just perfect for bracelets, necklaces and other beading designs.